Keep your belongings protected from extreme temperatures in a climate-controlled storage unit. 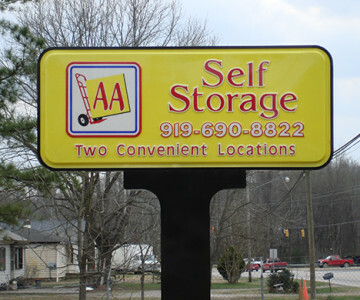 At AA Self Storage, we’re Oxford’s climate control specialists! We provide our clients with round-the-clock security and professionally maintained climate-controlled storage space so you can rest easy knowing your belongings are in good hands. To see a comprehensive list of our climate-controlled storage space sizes, visit our Oxford Storage Options page.